Prime location. Nearby to the main city with all the food provisions available. 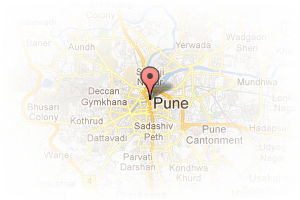 Address: nanded city, Nanded City, Pune, Maharashtra, India. This Broker Profile page for "True Properties" has been created by PropertyWala.com. 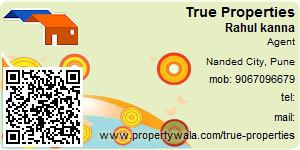 "True Properties" is not endorsed by or affiliated with PropertyWala.com. For questions regarding Broker Profiles on PropertyWala.com please contact us.